Our regular meetings are every 2nd Monday at 7:30 pm. We meet in our Council Room. Meetings are generally one hour long..
Join in and help out with the various functions that we support.. Your contribution helps 'lift' the Parish in a 'multiple' of ways..
Advance your Knighthood, Refresh your skills and Enjoy Membership by participating in upcoming Knight Events.. 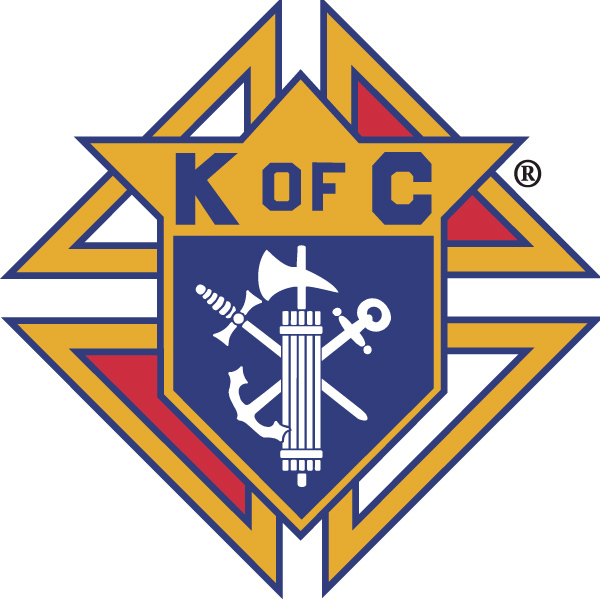 Membership in the Knights of Columbus is open to practical Catholic men in union with the Holy See, who shall not be less than 18 years of age on their last birthday.